Edward Tyler, a native of Auburn, New York, received his Master of Music degree in Choral Conducting from the University of Connecticut, where he served as Graduate Assistant to Dr. Peter Bagley. He earned his Bachelor of Music Education degree from the Crane School of Music, where he studied conducting with Brock McElheran & Calvin Gage, and composition with Elliot DelBorgo. Mr. Tyler is currently the Director of Choral Music and Drama at Manchester High School, a position he has held for the past 28 years. At MHS, he directs four choral ensembles and a handbell choir, teaches courses in music theory, piano, digital music, and theatre, and produces or directs the school’s dramatic and music theatre offerings. Mr. Tyler has also taught music theory and ear training at The University of Connecticut and conducted the University Chorale at Central Connecticut State University. He has been a professional vocalist for his entire adult life, as both a freelance soloist and as a member of The Woodland Scholars, CONCORA (Connecticut Choral Artists), and several church choirs in the greater Hartford area. Mr. Tyler is a composer of choral music with over 60 titles to his name, and he has enjoyed performances of his works by groups across the United States and Canada. During a brief hiatus from writing music, he turned his attention to educational materials and completed two textbooks: “Music Literacy for the High School Vocalist, Volumes 1-4,” and “A Comprehensive Study of Music Theory.” His music literacy books are currently being used by more than two dozen school districts in Connecticut, New York, and Pennsylvania. Mr. Tyler is a popular clinician, lecturer, and adjudicator, and has presented programs throughout New England and New York. Away from the music world, he finds respite in dogs, books, travel, and cooking. He is a recent transplant to Shrewsbury, and is always on the hunt for the next great local restaurant (suggestions are always welcome). As a self-taught cook, one of his “Bucket List” dreams is preparing a recipe on the Food Network. 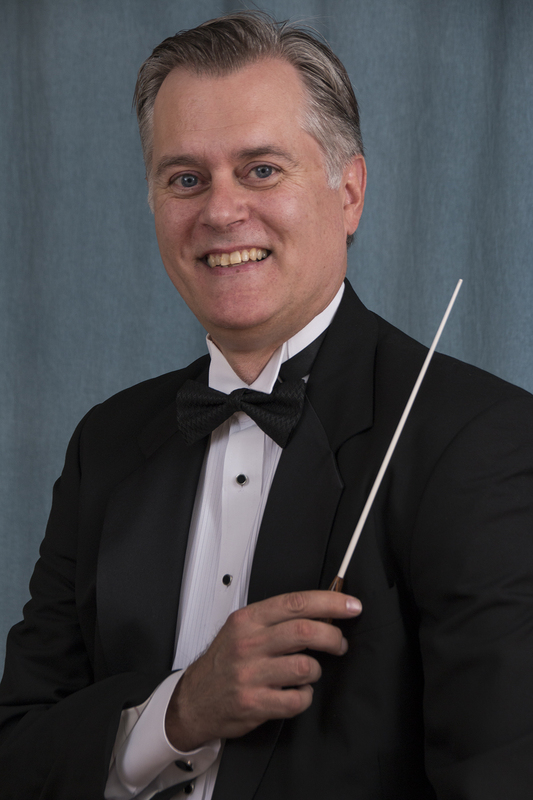 Mark Bartlett is an active performer, accompanist and chamber musician in the Boston area. He has performed solo and chamber recitals in Cambridge, Worcester, Marlborough and other surrounding communities, and in his hometown of Springfield, Illinois. This is his first season as accompanist for Master Singers of Worcester. As guest artist, Mark has performed in recent seasons with Seele Musicale in multiple programs, and with the Charles River Sinfonietta in Glinka’s Sextet. He has sung with Assabet Valley Master Singers since 2009 and has performed with them as accompanist on four occasions. Mark was a member of Masterworks Chorale for over 20 years, where he served two terms on their board of directors. He continues to perform as accompanist in their annual Summer Sing series in Lexington. Since 2014, Mark has served as accompanist for the New World Chorale. Mark received his degree in piano performance from Northwestern University, where he studied with Laurence Davis. More recently he studied at New England Conservatory with Konstantinos Papadakis. He has participated in master classes with local professional pianists including Sergei Schepkin, Alexander Korsantia, Michael Lewin, and Roberto Poli. 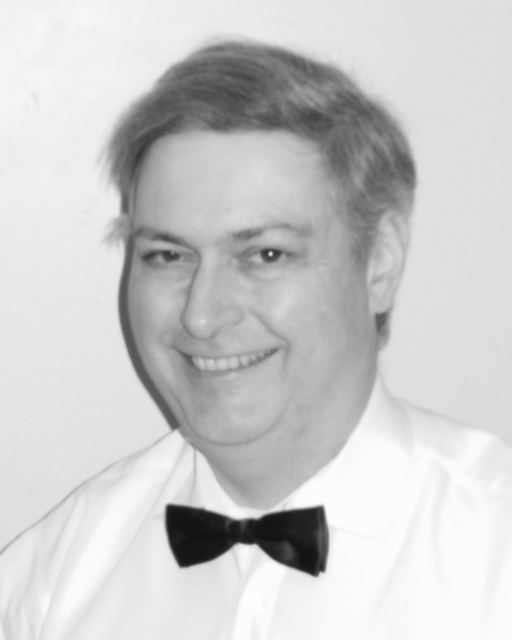 Mark has been a member for 14 years of the Boston Piano Amateurs Association, a non-profit organization of non-professional pianists, and currently serves as their vice-president. Through the BPAA he has helped to present the bi-annual Boston International Piano Competition since 2005. With other BPAA members he has been a regular performer at the BSO Symphony Café prior to Boston Symphony concerts since 2008. By day Mark is a financial systems analyst and project manager in Foreign Exchange for State Street Corporation in Boston.